A step by step guide on how to land your dream job in the high-tech world. From Biotech to Hollywood offers actionable advice on topics such as becoming the leading candidate, increasing one's name recognition, working with headhunters and negotiating the deal. 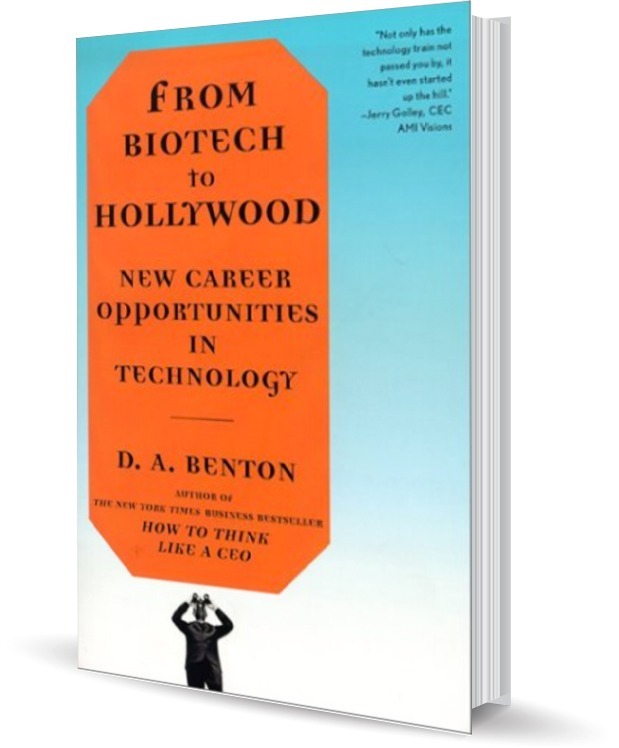 Whether you are new to the high-tech world, advancing your current high-tech career, or are hoping to enter this constantly changing, challenging, and exciting industry, From Biotech to Hollywoodprovides you a wealth of information, assurance, and knowledge that makes it a must-read companion for the job-hunting process.